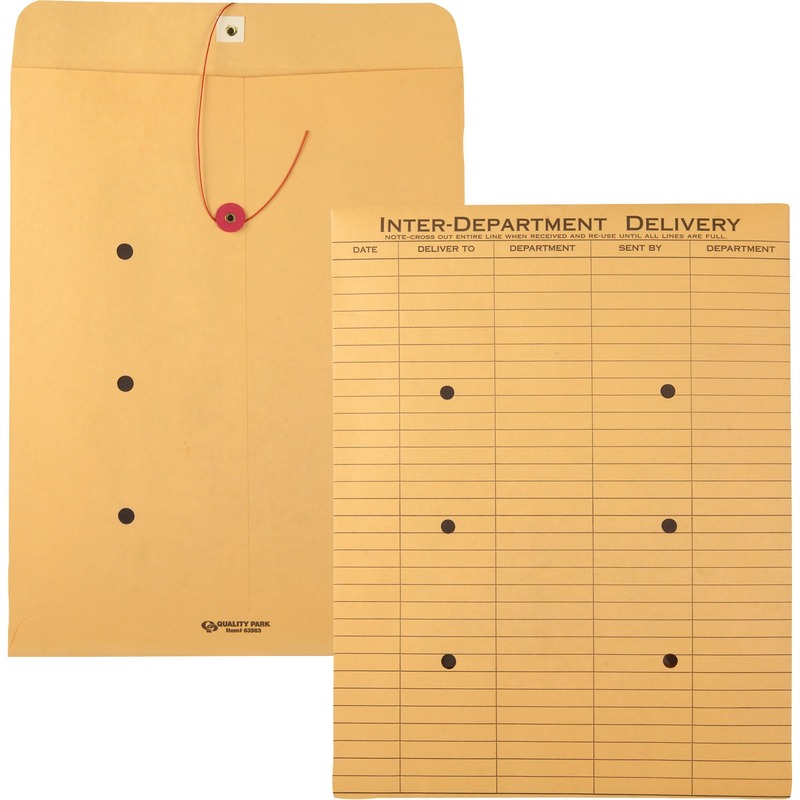 Versatile FunctionalityEvery business has different needs, so these 10" x 13" envelopes are sized to hold a variety of items, such as books, packets, slips, photos and more. 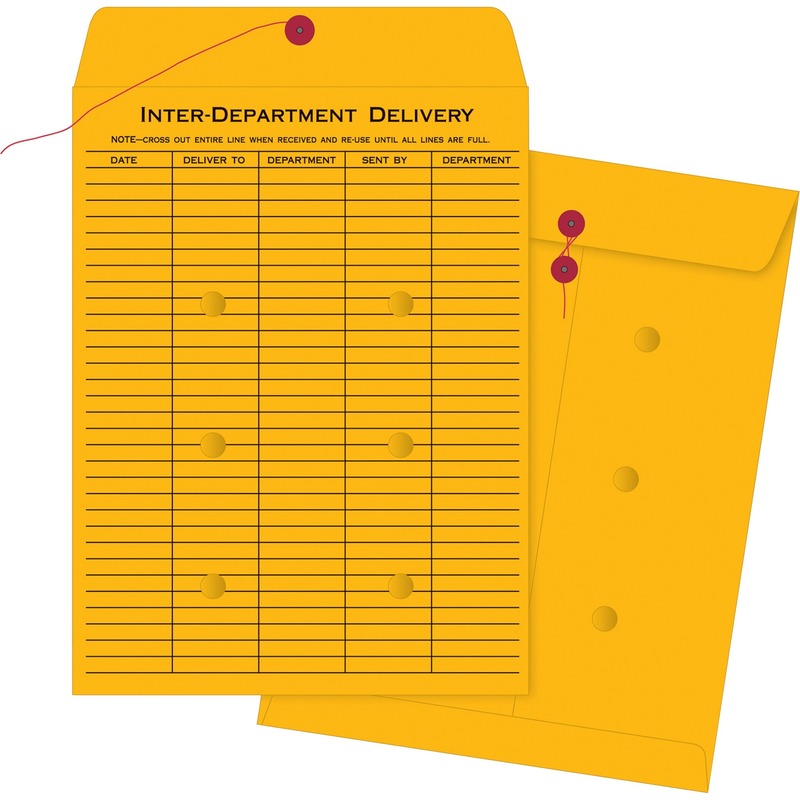 Always keep a stash of these envelopes on hand  they'll come in handy for exchanging just about anything between departments. 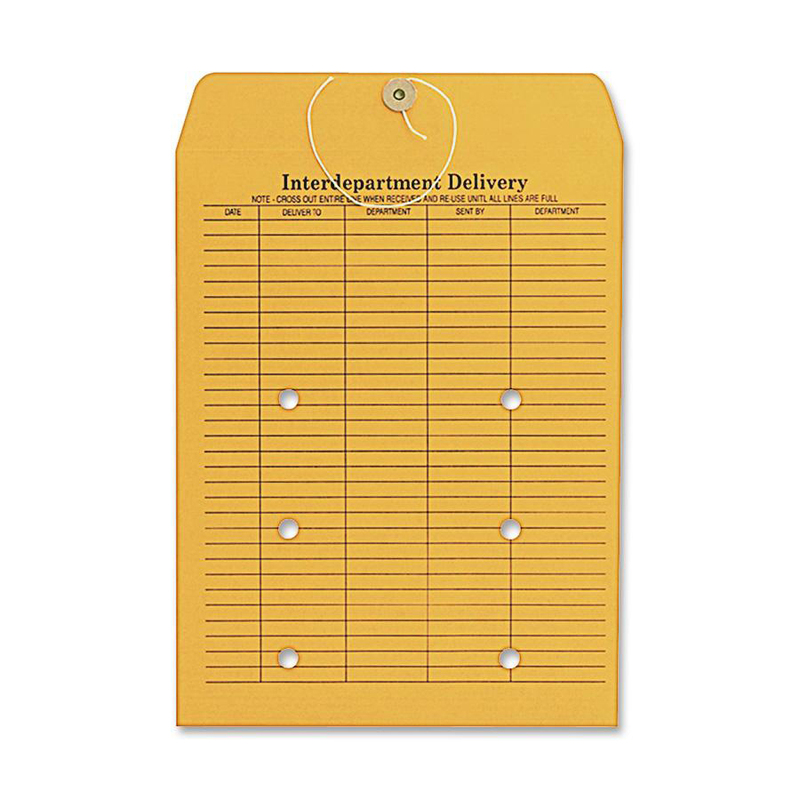 Preprinted labels take the legwork out of business organizationtrack department titles, dates and crucial notes. 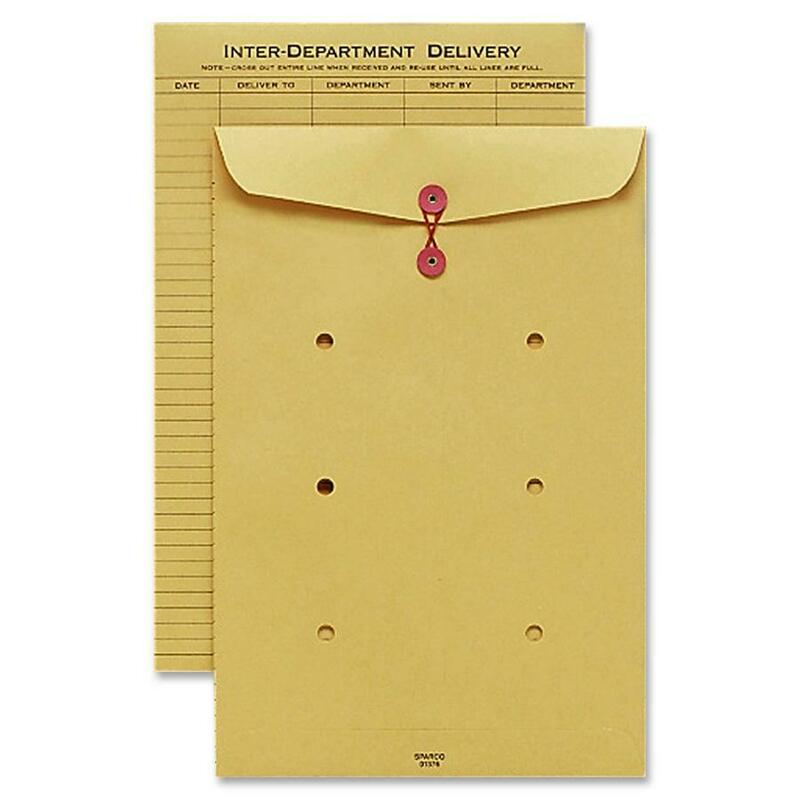 Keep all project documents together inside the large envelopes to help minimize confusion and error. 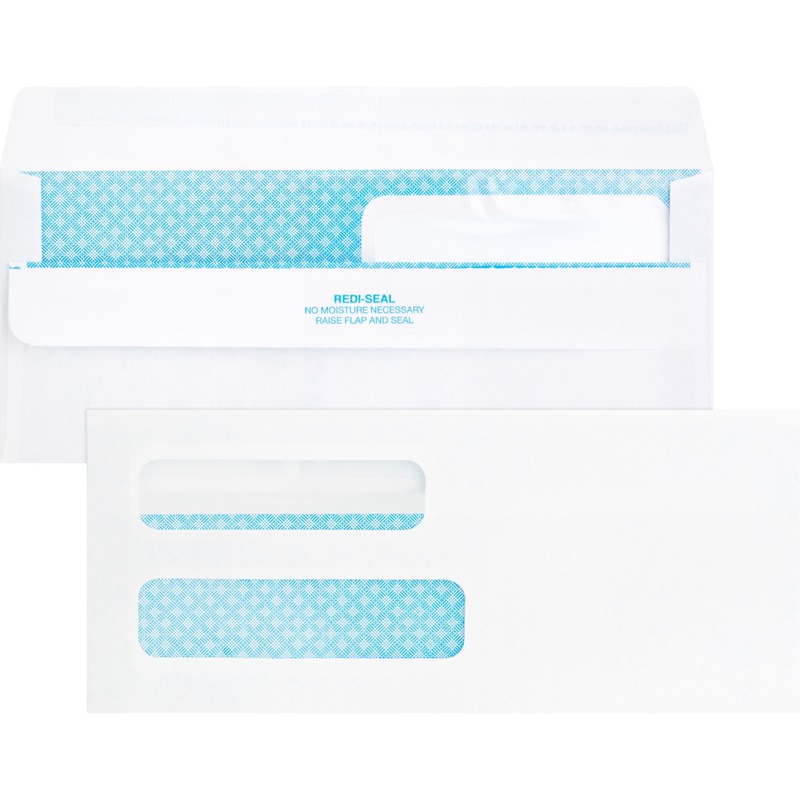 Take advantage of the double-sided, preprinted box labels to note the envelope's entire lifecycle. Standard computer print-outs, contracts and documents will be safe and secure through the open-end pocket. 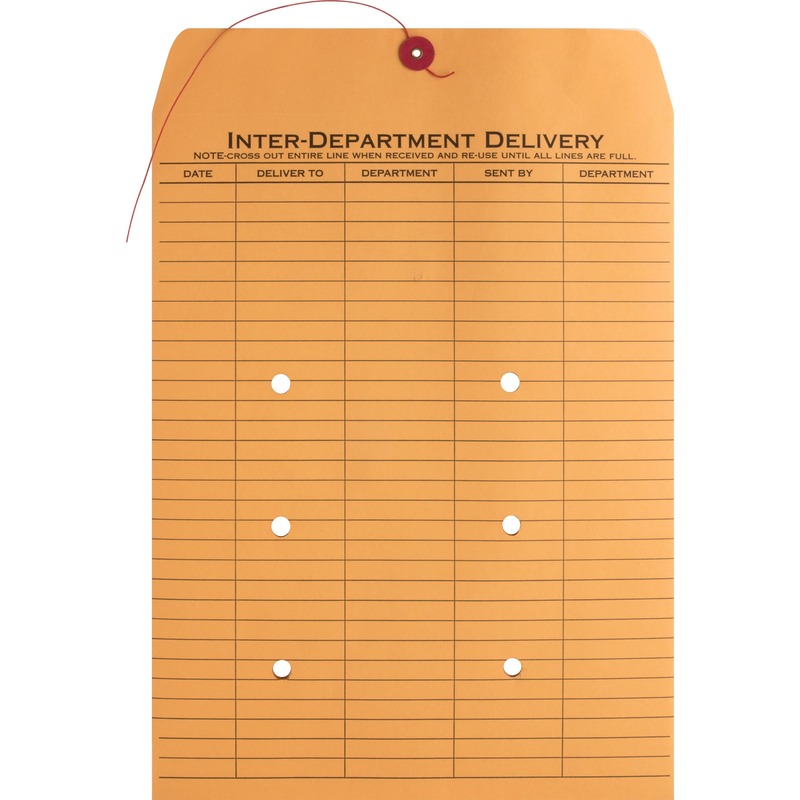 Topped with red and blue print and "Confidential" wording, employees will be immediately notified not to open unless otherwise instructed.